In their continued commitment to provide an opportunity to women in the workplace, Sho-Air TWENTY20 welcomes Melanie Wong to its’ professional women’s team in 2019. A multiple-time Northern California State Champion, Wong has balanced her passion for bike racing with her dynamic career as a Program Manager at LinkedIn for the past four years. At 32 years of age, Wong hopes to show women in tech and females athletes alike, that the two are not mutually exclusive and with dedication, planning and focus, one can be both a high-performing athlete and a high-performing career professional. Wong has been an athlete her whole life, growing up as a competitive gymnast, swimmer and diver. She started racing bikes in 2014 after graduating from UCLA and rapidly moved through the ranks in Northern California. This past year she was the leader of Team Mike’s Bikes elite women’s team, ranked #1 in their division. 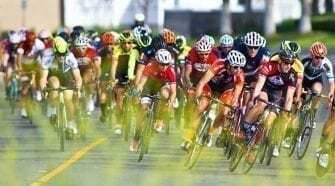 The TWENTY20 program is in its second season partnering with the California-based bicycle retail giant and Felt dealer Mike’s Bikes. “Our Mission is to Develop, Inspire and Nurture the next generation of racers. 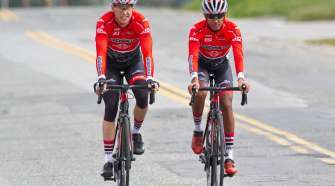 Developing and transitioning a regional athlete to a UCI team is mission accomplished for us. Melanie will be an asset to the Sho-Air TWENTY20 program and we continue to support Nicola’s program providing tech assistance and service course space in 2019,” commented Matt Adams, owner and President of Mike’s Bikes. Wong owes her career in tech to connections she created through cycling. In 2015 her talent for organization and communication, along with bike riding, was discovered by her former cycling Team Captain, who happened to be a Director at LinkedIn. Although Wong had no formal project management education, she pushed her to apply and a month later, Melanie was hired at LinkedIn. Since then she been promoted twice and currently oversees a growing program supporting two Linkedin products and 40+ engineers. 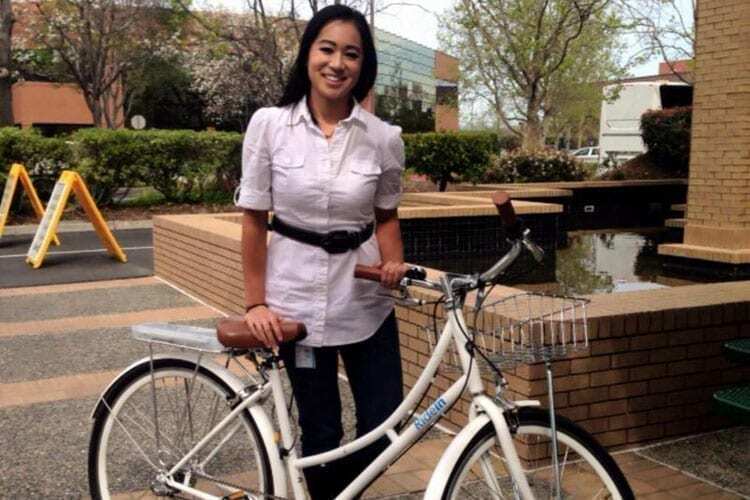 “I absolutely love my sport and my job and I am incredibly lucky to work in a place that allows me the flexibility to do both,” says Wong, who credits a portion of her cycling success to the support of her managers, co-workers and perks at LinkedIn. Wellness Programs provide top-notch training facilities, fitness classes and incentives for coaching, massages and physical therapy. A flexible schedule offers the ability for her to fit in her training or work from the road when racing. 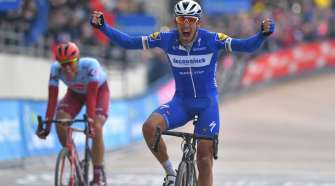 Most importantly, LinkedIn’s thriving community of cyclists and athletes means she is never lacking for riding buddies – “They are my biggest fans and supporters,” said Wong. Wong is most excited about contributing to the team culture and race strategy at Sho-Air TWENTY20. “Both in cycling and in tech, I’ve seen first hand the amazing results that can come when a team knows each other well and is focused on moving together as one. It doesn’t mean that everything goes to plan 100% of the time, but when everyone has the same goal it allows the team to face challenges with confidence, agility and speed. It’s lightning in a bottle and it’s an amazing feeling to be a part of something bigger than yourself,” added Wong. In November 2018, Wong and her team launched the new LinkedIn Pages experience, making it easier for brands, institutions and organizations to foster constructive conversations with LinkedIn’s community of more than 590 million members and 30 million Pages. Learn more about LinkedIn Pages.